· Replacement of the product except one case if the product is end of life. 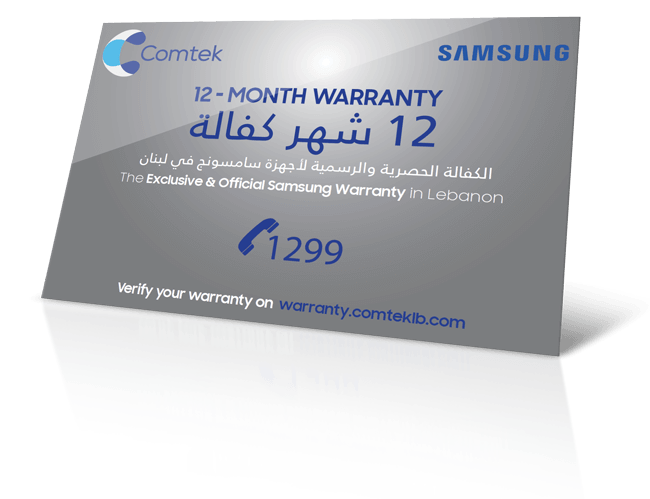 Subsequent to the counterfeit of the Samsung Arabia Sticker, Samsung Electronics informs its loyal customers that starting December 1st, 2014, the warranty provided by COMTEK/CTC (Samsung Electronics’ official service center in Lebanon) will only cover products bearing the official CTC Warranty Sticker as shown in the picture. 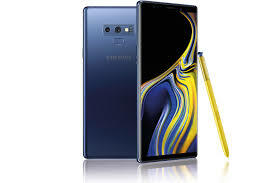 We certify by this warranty that the Samsung products stated hereafter and delivered by our company or by any of our dealers is in good condition and we guarantee its permanent and efficient functioning. 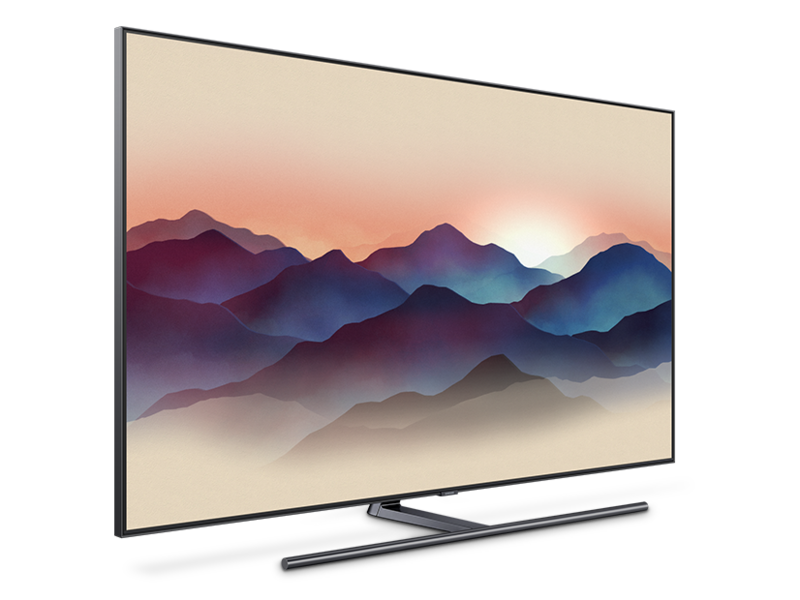 We hereby guarantee to repair any defect in the television during 12 months, in accordance with the warranty terms and conditions stated below. This warranty is valid in Lebanon for Samsung items purchased from Cherfane, Tawil & Co. or from any of their authorized dealers. Damage caused by lightning accident, abuse or misuse, negligence and improper voltage. 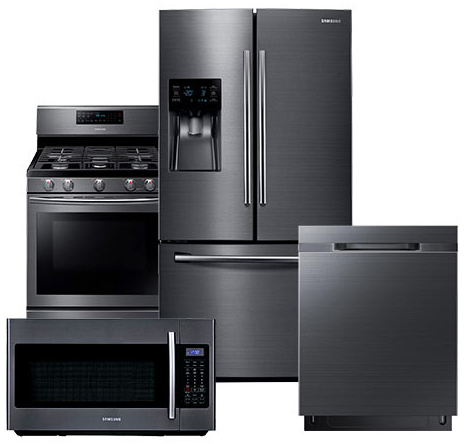 Units repaired or serviced or improperly installed by any party other than Cherfane, Tawil & Co.
Home call service, for demonstration and instruction purposes. Products for which the serial number has been changed or removed from the product iteself or from its related warranty. All charges related to the installation of the product. We hereby guarantee to repair any defect in the product during 12 months, in accordance with the warranty terms and conditions stated below. Products for which the serial number has been changed or removed from the product it self or from its related warranty. We hereby guarantee to repair any defect in the product during 36 months, in accordance with the warranty terms and conditions stated below.